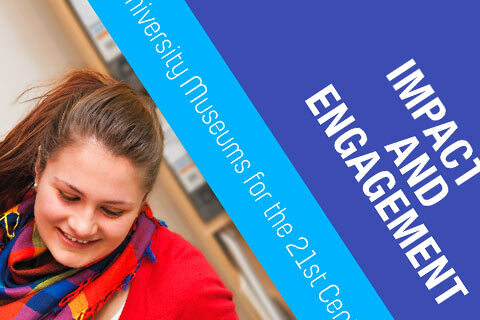 UNIVERSITY MUSEUMS INCREASINGLY ACT AS A RESOURCE for the wider museums sector as well as their own institutions. Financial cutbacks in recent years have eroded collections-based expertise in other types of museums, while many University Museums still retain subject specialists with teaching and research skills, many internationally recognised experts in their fields. 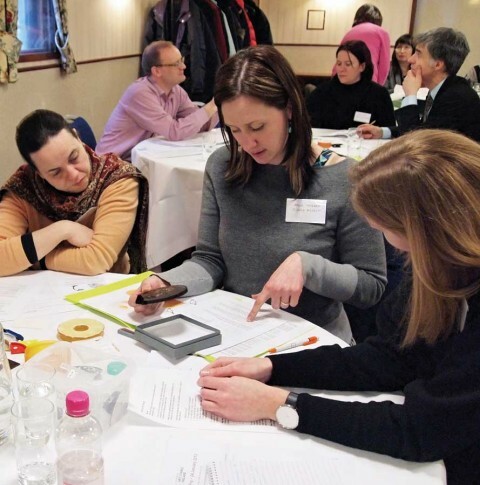 Subject Specialist Networks and regional partnership schemes such as Arts Council England’s Major Partner Museums programme complement informal networks by which staff provide leadership and support for colleagues across the museum sector. Furthermore, museums provide a route by which the museum sector can access specialists and resources in the wider university, for example conservation and collections care staff in University Museums can draw on expertise in chemistry departments and access to cutting edge analytical equipment. 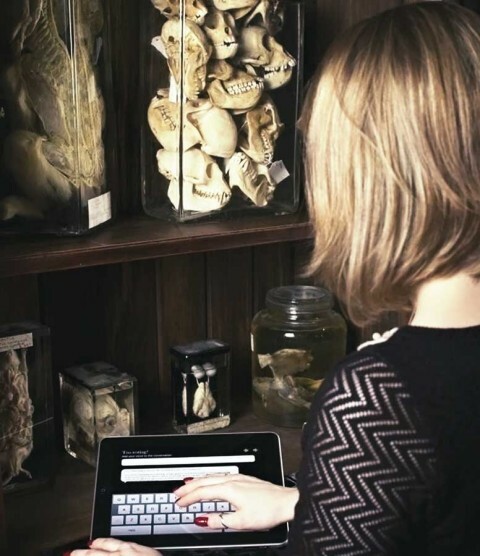 More fundamentally, the university culture of experimentation and analysis empowers University Museums to act as test beds for the wider sector, experimenting with new practices and technologies and carrying out robust and reflective impact studies. The provision of museology, conservation and heritage studies courses within University Museums brings the opportunity to integrate academic and experiential learning. Through the provision of volunteering and work experience opportunities, paid internships, project work and apprenticeships, University Museums make an important contribution to the development of the future museum workforce.